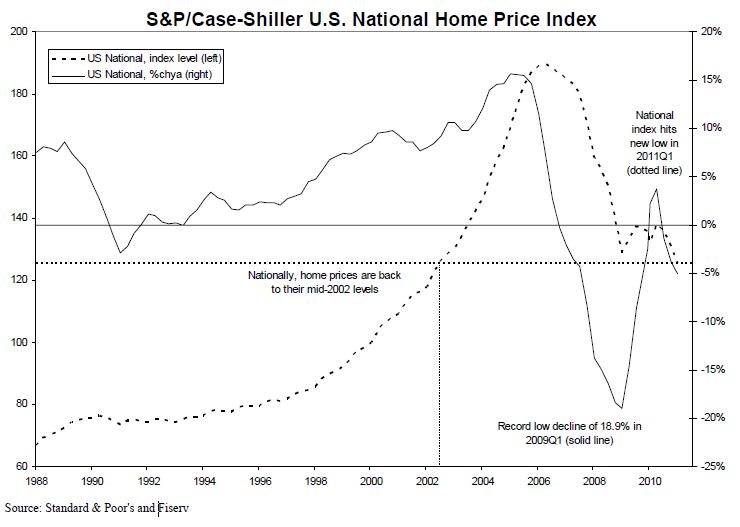 Case Shiller is out, and it confirms what we have known for quite some time: Without artificial government stimulus, Housing is going lower. 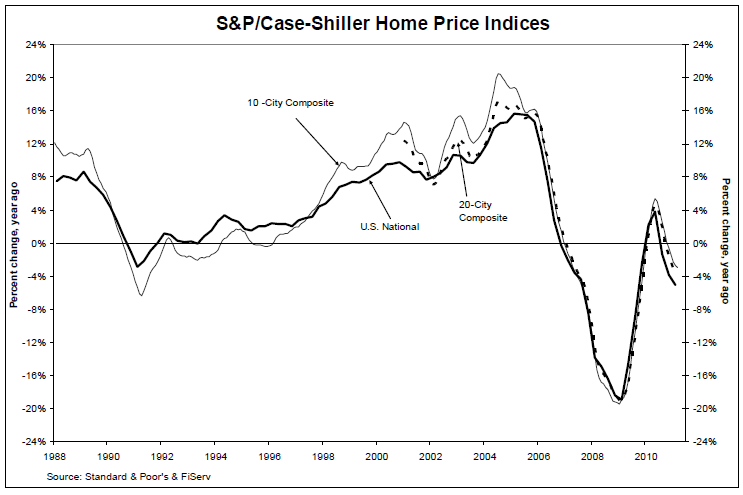 February 28, 2012 Case Shiller: What Housing Bottom? Gundlach: What Currency Is Better Than Gold In A Crisis?